Don Smith (California, United States) on 14 March 2019 in Landscape & Rural. "Out standing" This is tremendous, sir!!! 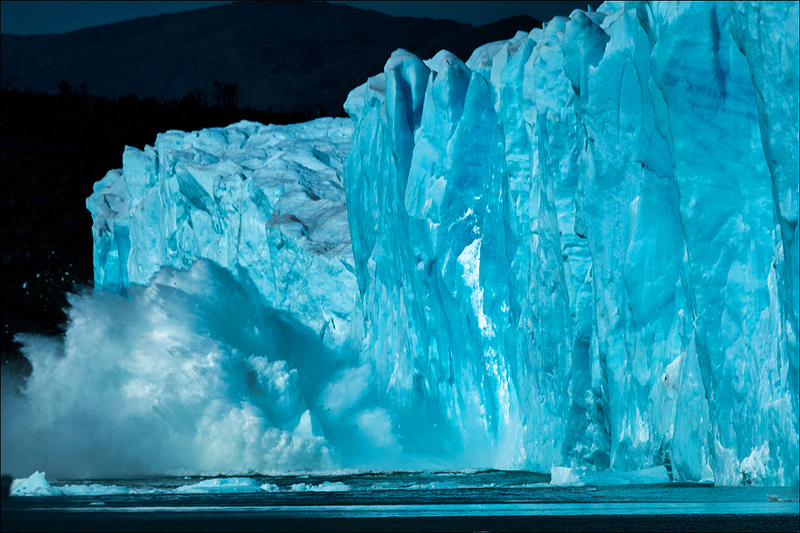 The collapsing of the ice was a great moment in the contemplation of Perito Moreno ! beautiful capture !